Could Certain Foods Cause Diaper Rashes? 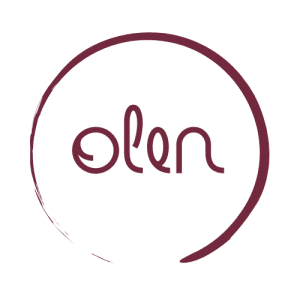 ©2019 Olen Skin Care Corporation. All Rights Reserved.